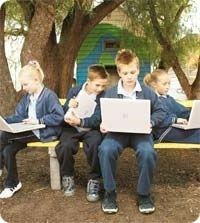 The proliferation of iPads and BYOD devices has changed the educational landscape dramatically over the last few years. No longer is wireless an exception - it is the rule. A wireless network needs to b e robust, have extensive coverage both indoors and outdoors and provide a seamless experience for all students and staff. 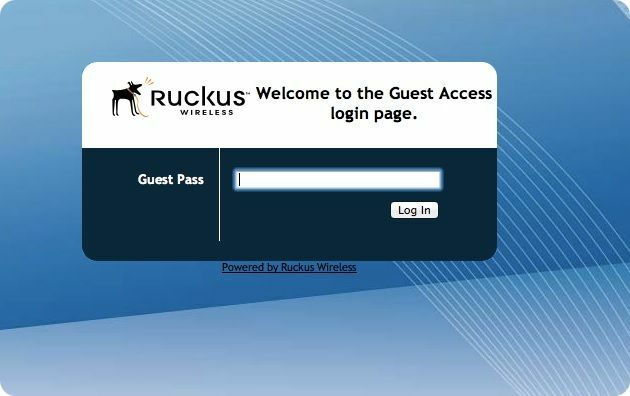 Ruckus Wireless provides all of this and much more. It provides the same high performance features and patented technologies across all systems whilst remaining scalable and cost effective. From K-12, Ruckus advanced wireless technologies means higher throughput, and less access points to cover the same area compared to other wireless systems. Guest Access easily allows specific BYOD users controlled access to the school network for a defined period of time - no more giving out the wireless password ! 802.11ac - what is it? The marketing race is on as wireless vendors wrestle to claim the 'highest speed throughput' WiFi access point. 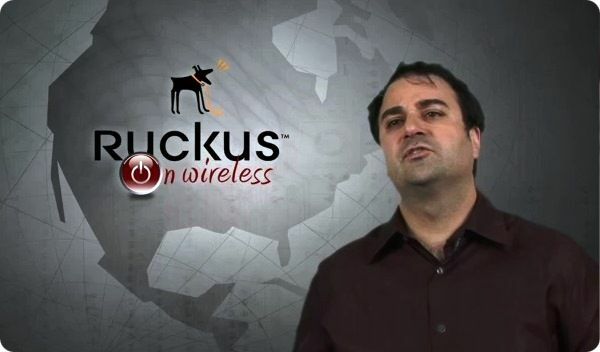 Bill Kish from Ruckus Wireless talks about the pro's and con's of this newest standard and it's real impact on network design and user performance.